Our first 'Belgian Service Design Chapter' event! Join the kick-off and be part of the network from day 1. 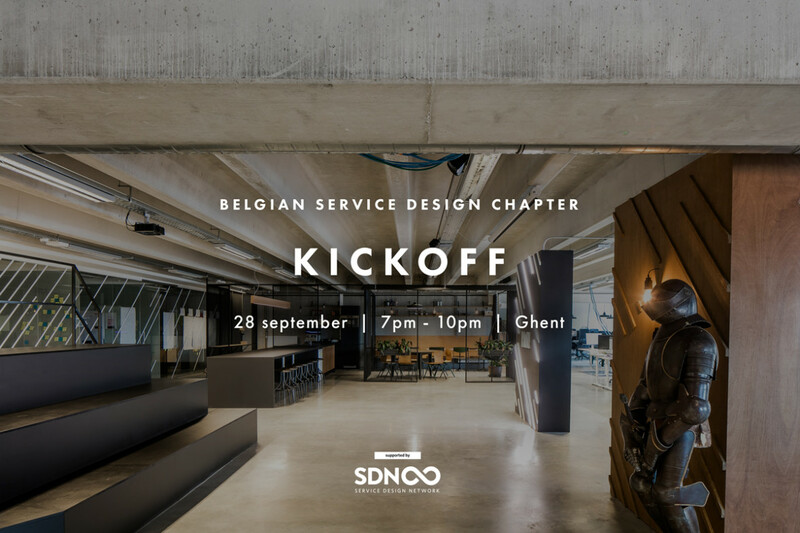 The goal of this evening is to get to know each other, create the 'Belgian Service Design Chapter' vision together and announce future events. We hope to see you! Let's start building this community together.